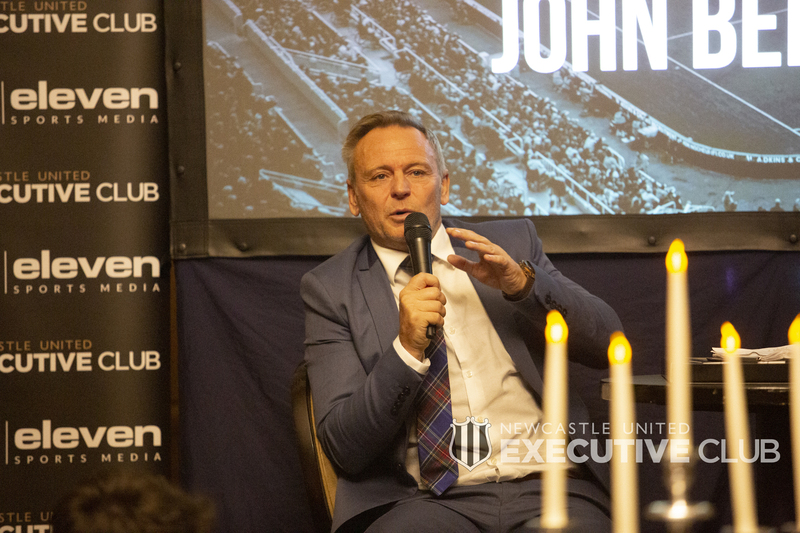 With Newcastle United legend John Beresford recounting stories from his playing days in the chandelier-spangled Vermont Hotel, members of the Newcastle United Executive Club were treated to an entertaining evening on Tuesday 20th November. 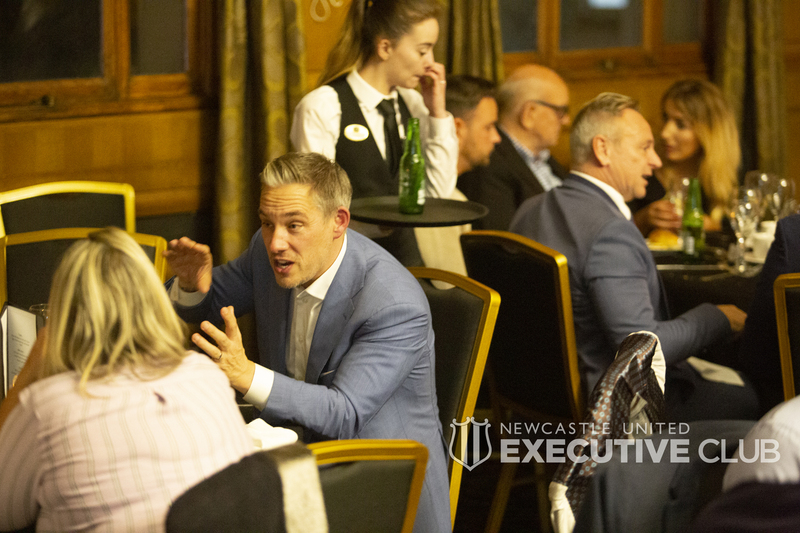 Greeted with a complimentary drink upon entry, our guests socialised in the bar area, providing everyone in attendance with significant networking opportunities, before being shown to the dining area. 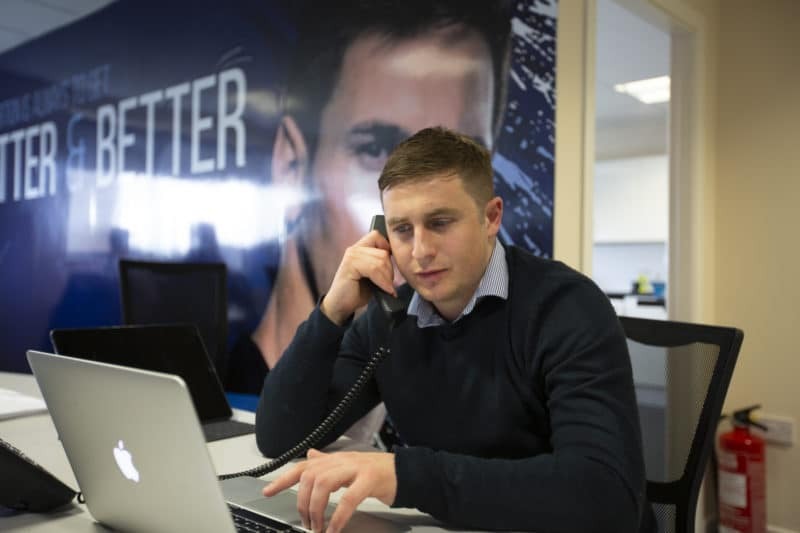 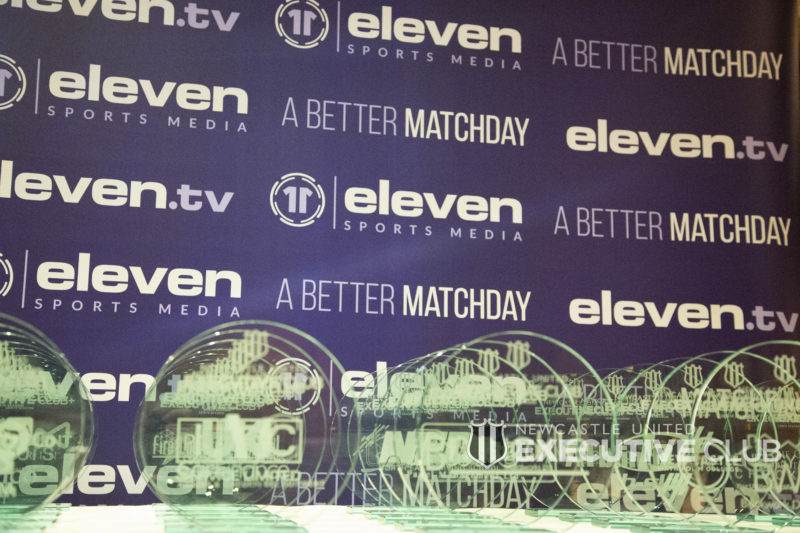 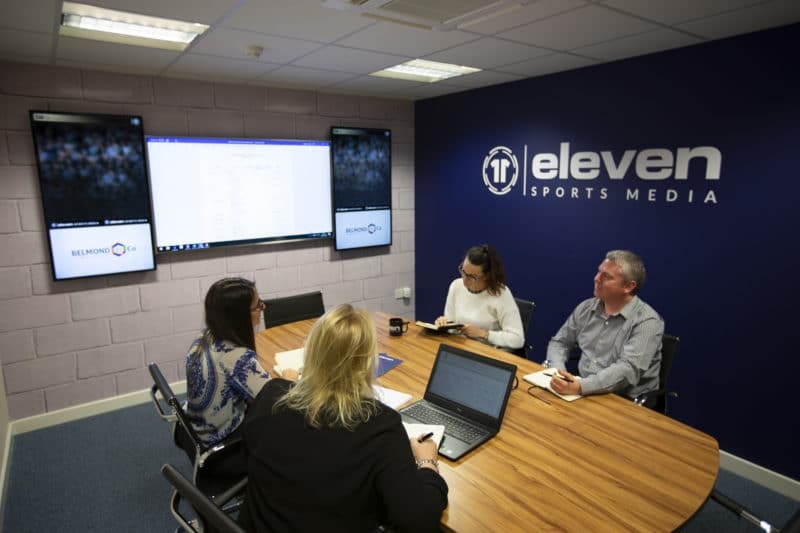 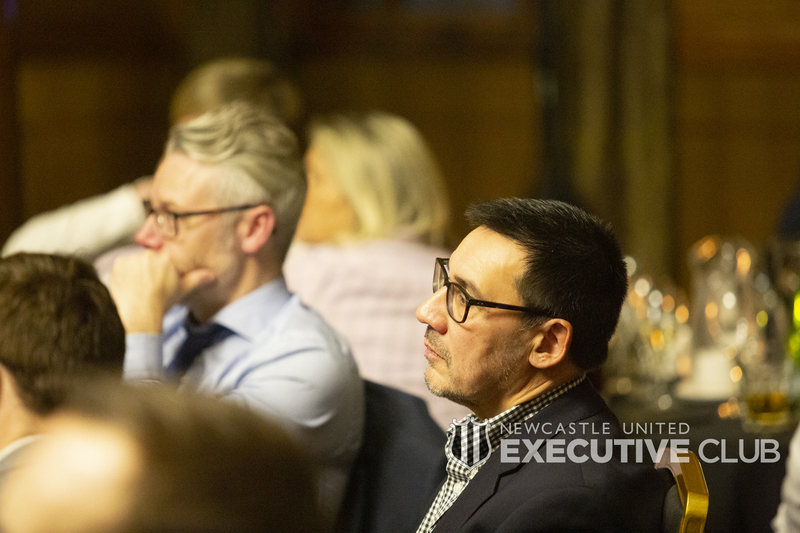 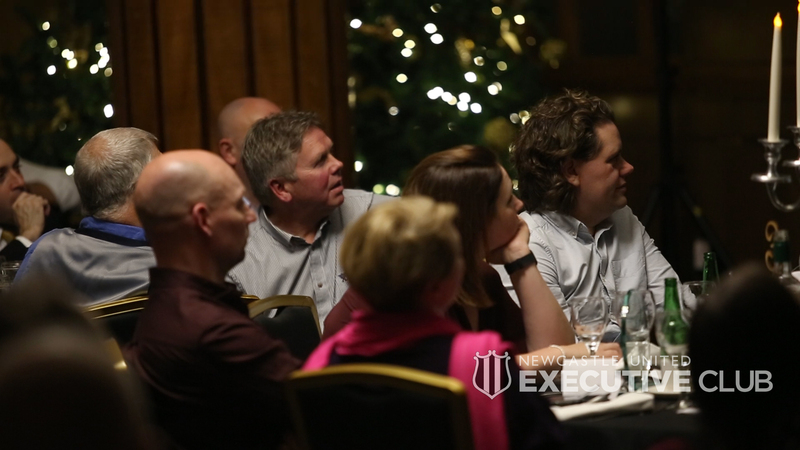 Prior to the meal, the Eleven Sports Media team also talked to several of our clients, who gave glowing testimonials about the experience of seeing their own branding around St James’ Park on matchday, plus the positive effects the increased exposure has had on their businesses. 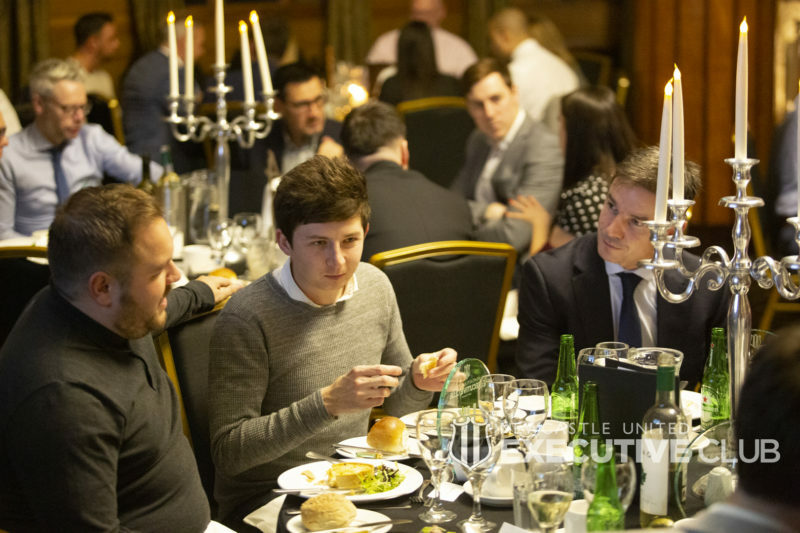 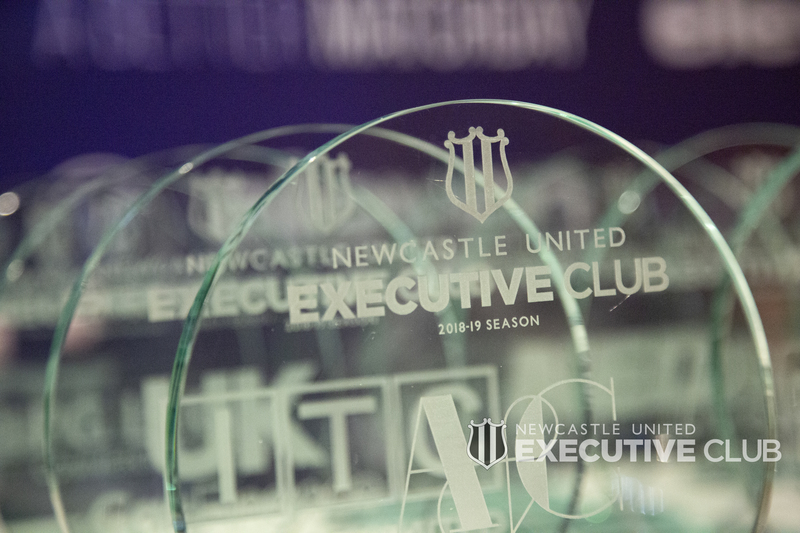 When taking to their seats, all clients were met by a personalised plaque celebrating their partnership with the Newcastle United Executive Club for the current season. 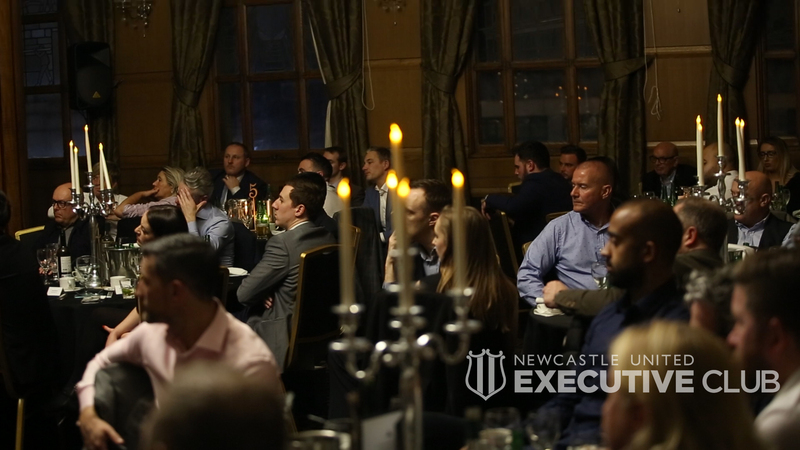 In addition, there was an opportunity for one of our guests to win a club shirt signed by the Newcastle United squad, via a business card raffle draw. 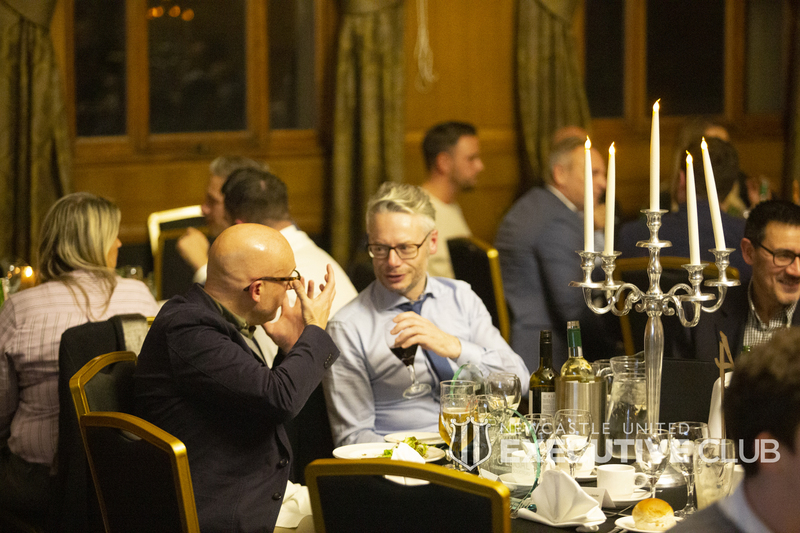 The event, compered by comedian Jed Stone, was a light-hearted affair, filled with laughter, as our clients shared stories throughout their three-course meal. 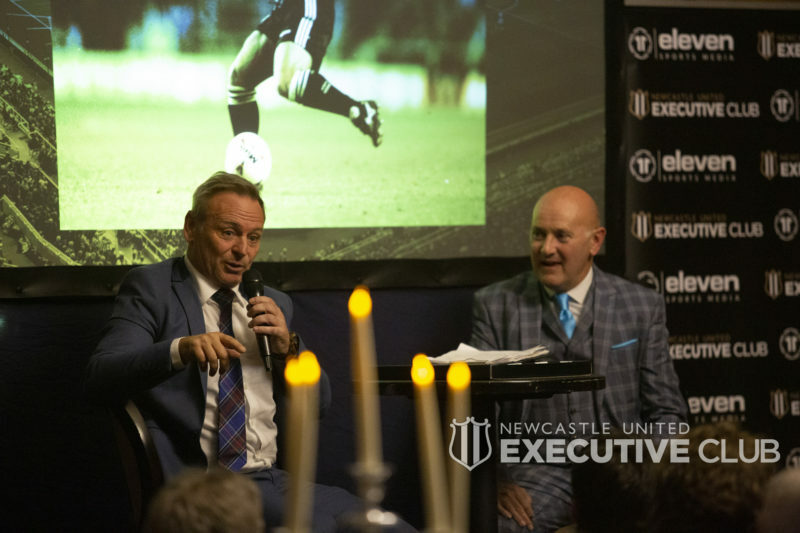 Before dessert was served, John Beresford took to the stage alongside Jed to tell the many Geordie fans in attendance some of his most memorable stories. 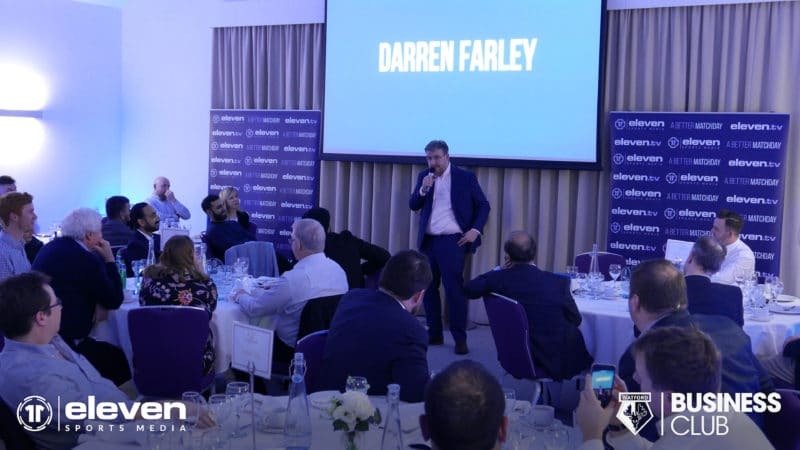 Centred around his first meeting with former manager, and club hero, Kevin Keegan, and his time spent with Paul Gascoigne in the England squad, the former full-back held a captivated audience. 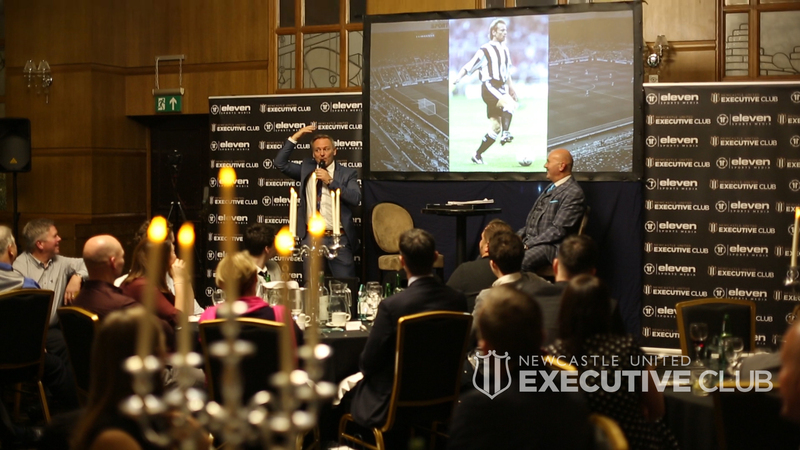 Animated throughout his speech, Beresford also shared stories involving several team-mates from Newcastle’s famous ‘Entertainers’ side of the mid-90s, as he relived swapping shirts with Barcelona players in the Champions’ League at St James’ Park. 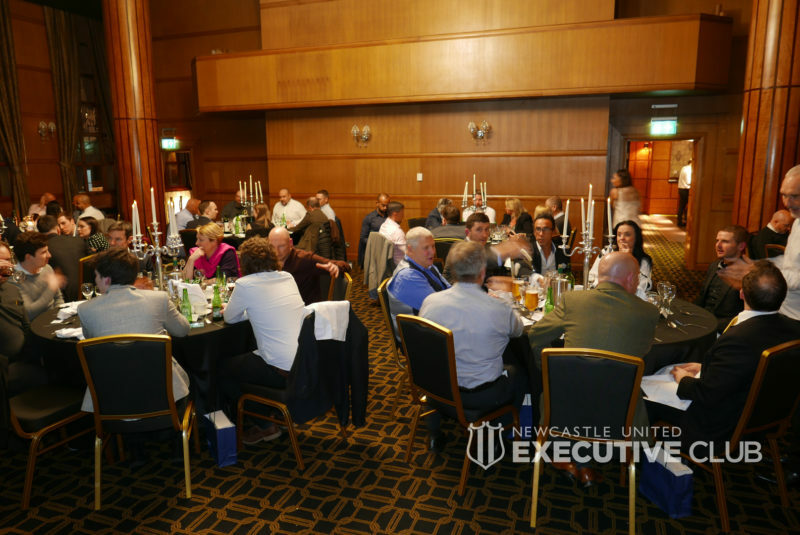 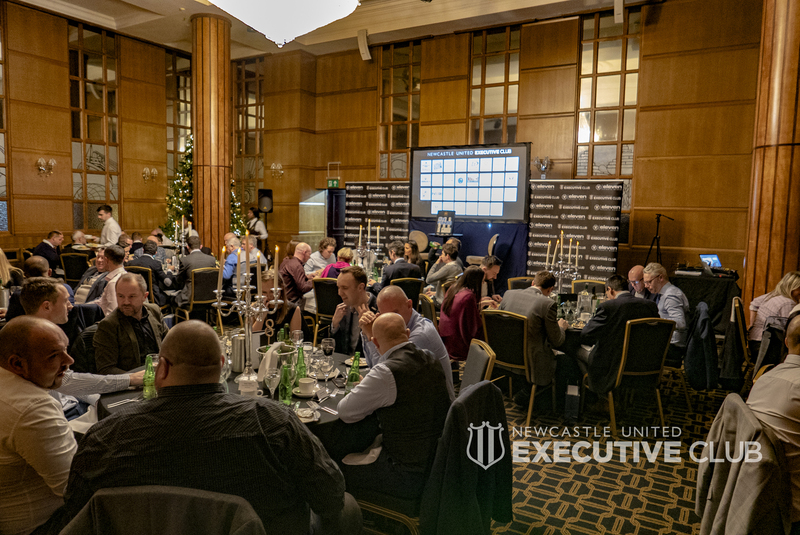 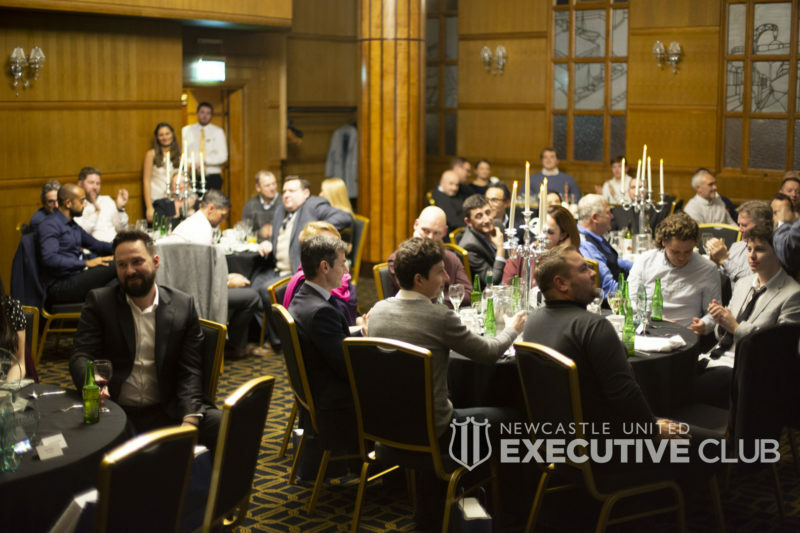 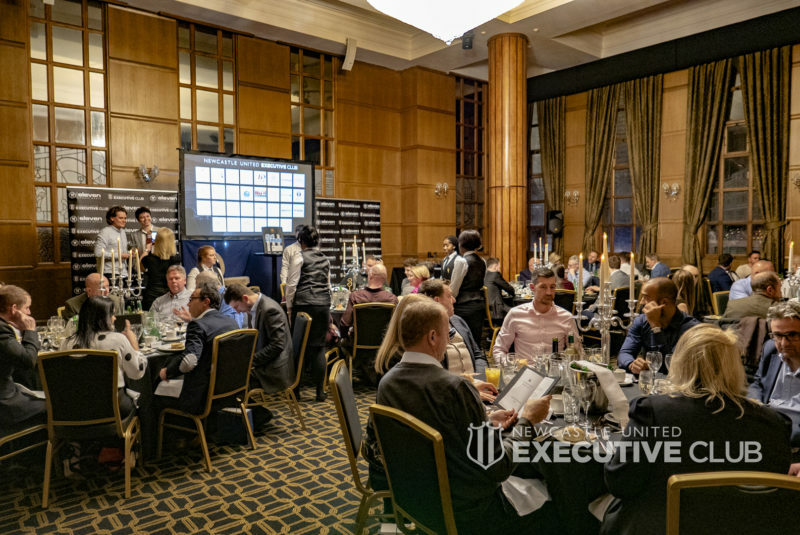 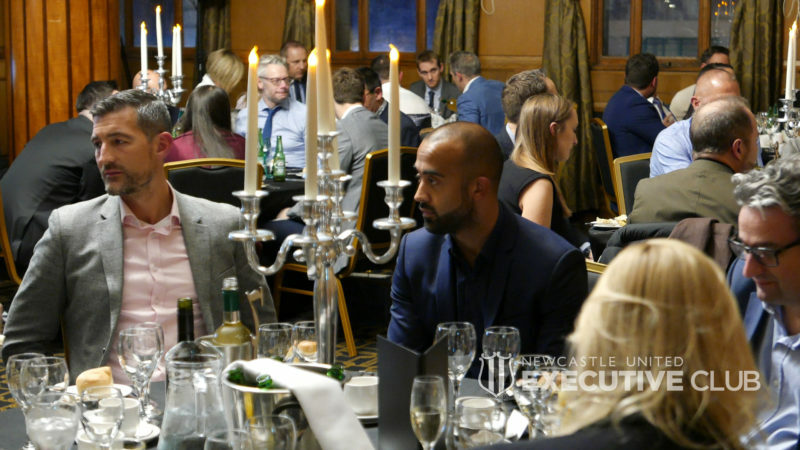 As dinner ended, guests were encouraged to take part in a game that provided our clients with the opportunity to win two hospitality tickets to a Newcastle home game of their choice. 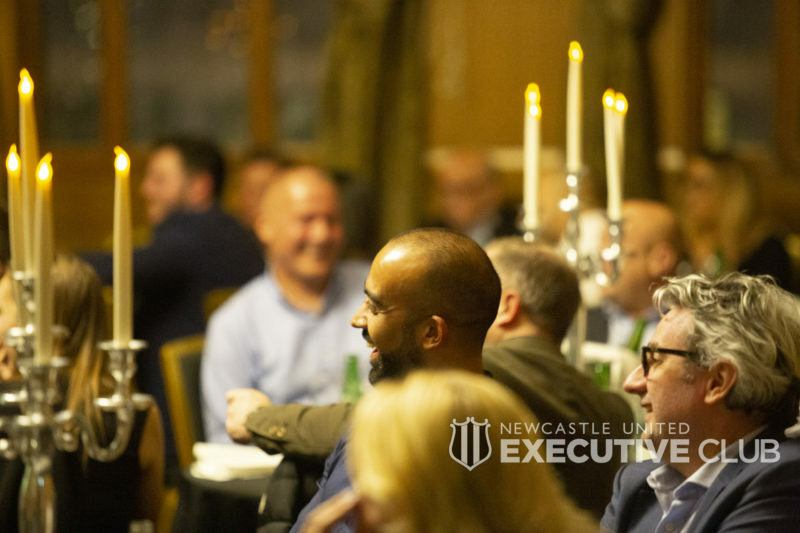 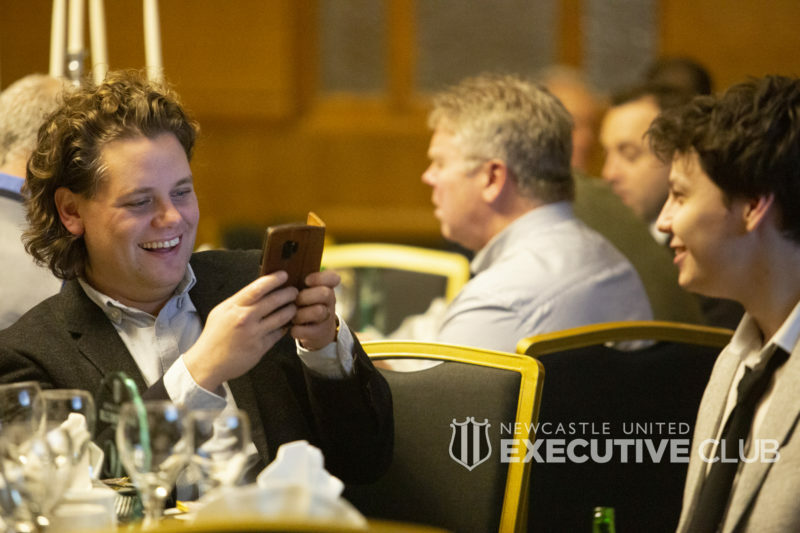 The evening concluded with a comedy set from Jed Stone, who engaged all the guests with his fun-filled routine, meaning all in attendance departed the dining area of the Vermont Hotel with a smile; a fitting way to celebrate all our partnerships in the Newcastle United Executive Club’s first event of the 2018/19 campaign.